It is expected to be back in operation in April 2019. 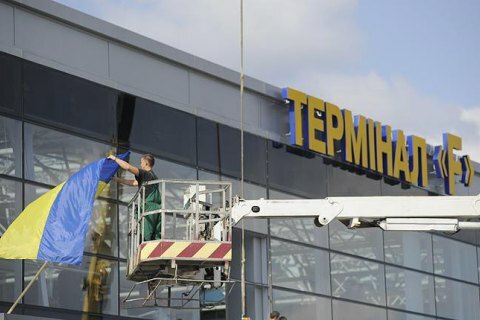 Kyiv Boryspil airport has decided to demothball its terminal F, its director general Pavlo Ryabikin has told Radio Stolytsya. "The decision to demothball terminal F has already been taken. As of April next year, it will open its door to passengers. I think that by the end of the year, we will have had the expected 15-20 flights in this terminal. Not just with Ryanair but other airlines too," he said. Airlines requesting slots in busy morning and evening periods in terminal D will be offered to move there. In terminal F, passengers walk towards their airplanes, which can be of interest to lowcost airlines. The terminal was commissioned in 2010. It can process 900 passengers an hour both during arrivals and departures.